Fallout continues to grow following the discovery that Apple slows down older phones with aging batteries to prevent random shutdowns, as a new criminal lawsuit in France aims to hit Apple's pocketbook —and could even result in jail time. The complaint filed by Halte l'Obsolescence Programme, or Stop Planned Obsolescence, could carry a maximum prison sentence of two years, a fine of up to 300,000 euros, and 5 percent of the company's profits, according to TheLocal.fr. "It is our mission to defend customers and the environment against this waste organized by Apple," HOP cofounder Laetitia Vasseur said. The lawsuit was filed on Wednesday, but prosecutors must first determine whether the complaint is legitimate before letting it proceed in court. France passed a law in August of 2015 making it illegal to "deliberately reduce the lifespan of a product to increase the rate of replacement." Last week, Apple confirmed that it temporarily slows down processes on older iPhones when their internal batteries have degraded to a point where they are no longer operating near full capacity. The software-based changes are intended to prevent random shutdowns of older phones, which can be caused by spikes in power usage. 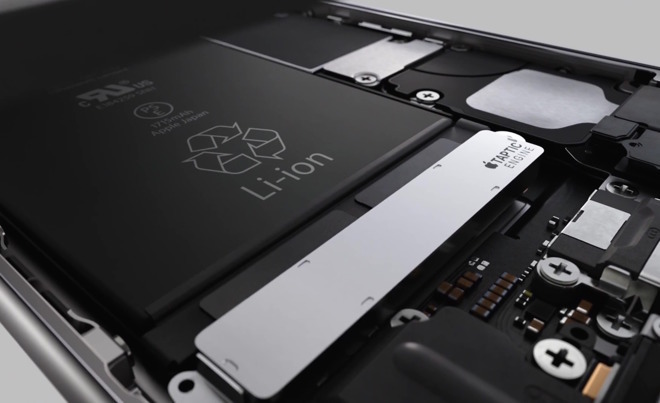 "Lithium-ion batteries become less capable of supplying peak current demands when in cold conditions, have low battery charge, or as they age over time, which can result in the device unexpectedly shutting down to protect its electronic components," Apple said in a statement. The company revealed that it began implementing this change in 2016 with a software update for the iPhone 6, iPhone 6s, and iPhone SE. Support has since been expanded to the iPhone 7 with iOS 11.2. However, the situation has helped to fuel a conspiracy theory suggesting that Apple intentionally slows down older iPhones, in order to compel users to purchase a new device. That is incorrect —tests have conclusively proven that older iPhone hardware with an adequately functioning battery is no slower than it was at launch. 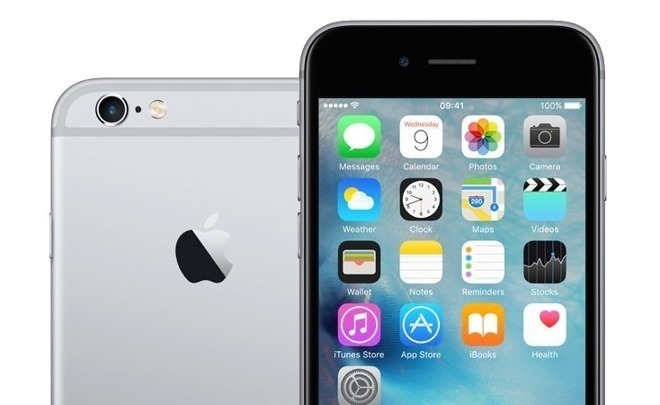 Some users have found that having the battery replaced on an older iPhone addresses the issue, as the software recognizes that the hardware is no longer depleted and ceases throttling. A a number of lawsuits in the U.S., accusing Apple of using slowdowns to avoid fixing hardware flaws. The issue is also the subject of a government probe in South Korea.